With Komikon 2011 just somewhere around the corner, our heroes come to save the day! When is the 2011CON, guys? Thanks, Markus! I have never been to a comic con. I will be this year. Looking forward to buying Bayan Knights Comics. Pwede po ba umorder neto online?.. Yung nakalagay po kasi sa FAQ niyo about ordering online is yung BK 1-5 lang..
how much does each indie exclusive title cost? 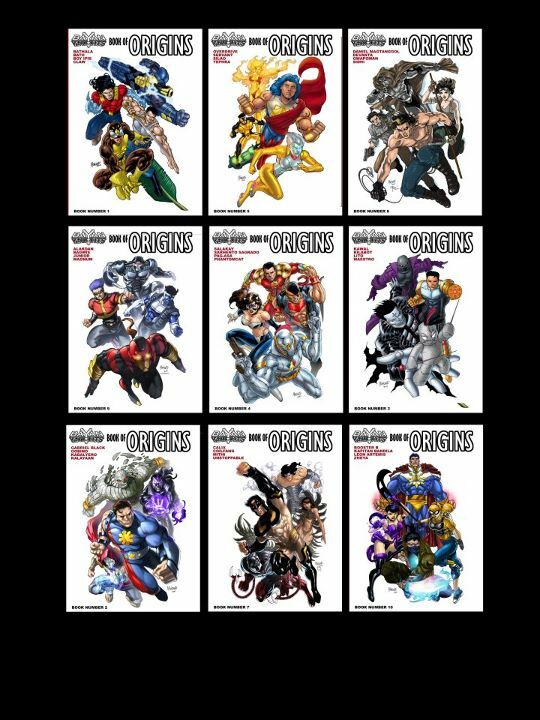 how much does each book of origins cost too? i want to order sana.